Before the American Industrial Revolution (1820-1870), most people lived and worked at home as families. New technologies such as the cotton gin precipitated a massive move of people from farms to cities to work in factories. While this did reduce the time, energy, and money spent on products, it also split up families, taking husbands, wives, father, mothers, and children into separate factory working facilities. Somewhere along the line, someone decided young children shouldn’t work in dangerous situations or for long hours and so child labour laws were enacted and eventually enforced. Of course, as governments do, those laws have gotten so out of hand that you can’t hire your 15-year-old neighbor boy to mow your lawn, but that’s another soap box. However, the Small Business Administration reports that half of American businesses are home-based now. Not only that, but many even have their stores, shops, or galleries as part of or attached to their homes. Now that really cuts down on the commute! All this is exciting news, perhaps families can regroup and start working together and building successful and productive income streams once again. The irony is that technology moved people away from home during the Industrial Revolution and now technology is providing the opportunity to move back home again. Sweet! Let’s keep adding to this list for ideas! It’s time Americans get back into the entrepreneurial spirit! We won’t all be financially rich, but families and communities will grow stronger – when government (both state and federal) start backing off the regulations (and rescinding old ones) which hinder economic growth and entrepreneurial endeavors – we can all start pushing back from the government trough. 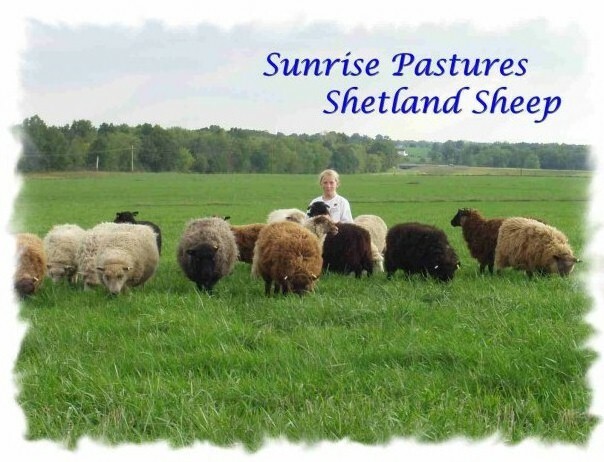 Well, speaking of work, this farm gal started at 3:30 am cleaning house and just now got in very late from building fence and replacing a flat marine battery for the solar energizer – I’m POOPED! 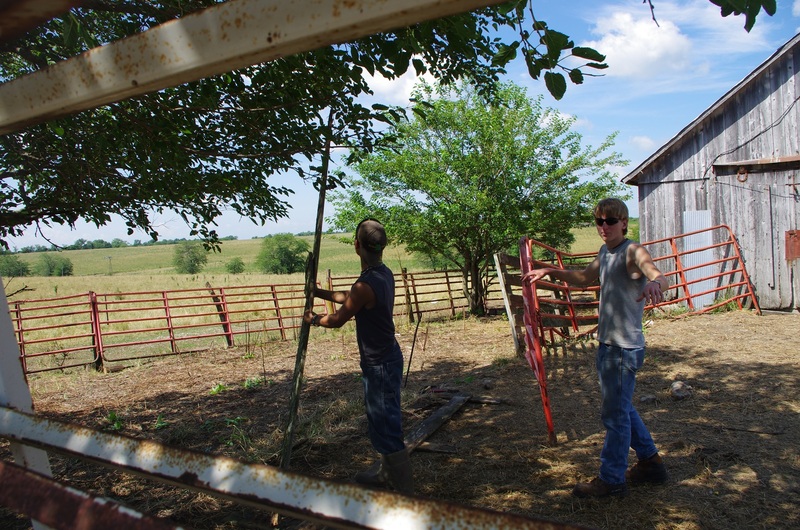 Nathan and Christian tearing out and rebuilding corral. Previous PostFirst Week HomeNext PostRunaway Gator! I forgot about your candle making business – great craft idea with mass appeal and meets a need. Like any business, good marketing is a must, and you did a fine job of that. Any marketing tips for anyone thinking about a home-based business?